We work with the expert team of Be That Bride Events to create unforgettable destination weddings in Los Cabos. Photo courtesy of Alec & T Photography. 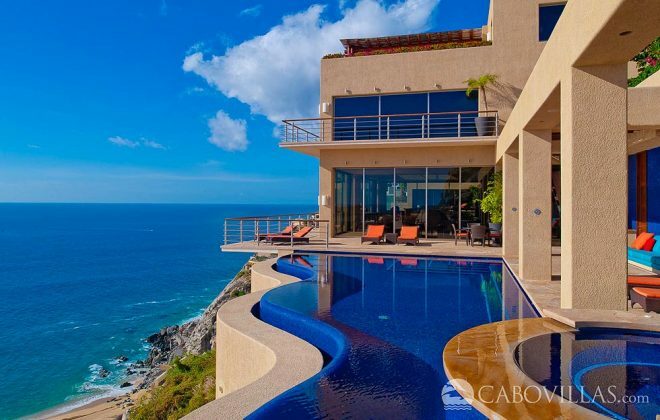 The Los Cabos menu—extraordinary scenery, exhilarating activities, great restaurants and shopping, stupendous villas and resorts—has so much to offer travelers that 10 trips aren’t enough to enjoy it all. But for a wedding, an event at which the principals might enjoy all those things listed above, there’s only one shot: you have to get it right. 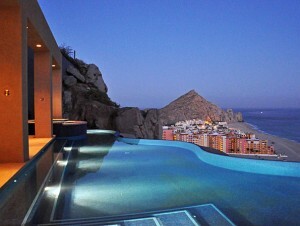 That’s why we work with the team of Be That Bride Events (BTBE) to deliver Cabo’s signature destination weddings. BTBE gets it ALL right, to the most minute details, so a bride’s only sigh will be one of bliss. BTBE is a division of Be That Bride, a marketing company (and Internet talk show) for destination weddings. The company grew out of Alec and T. Photography, which has focused on Los Cabos weddings for over 5 years, with 10 years’ wedding photography background in general. The company has a long track record of seamlessly working with the Los Cabos area’s finest vendors so that wedding planning—and especially the wedding day—feels like a work of art. But a work of art that’s incredibly and memorably fun! 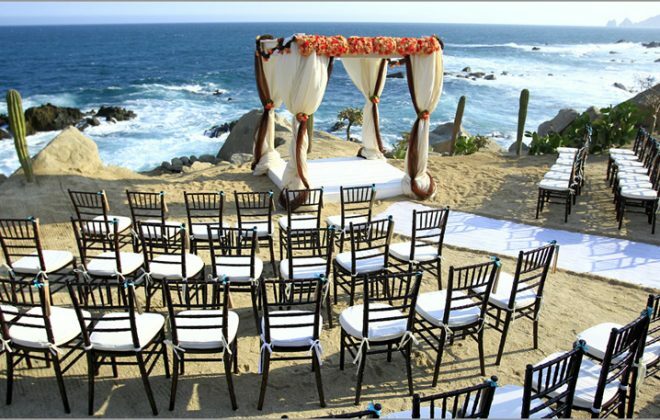 Dream destination weddings in Cabo start with the professional and friendly planning guidance of our team. Photo courtesy of Alec & T Photography. BTBE does right by its clients: They provide full disclosure on costs, not marking up for vendors, or accepting commissions from vendors. But no costs are cut either: all wedding-associated items are top-quality, every time. They strive to work within the budgets of their clients, and to deliver a spectacular experience. They know communication is the key, and thus they are personally involved with the bride and groom from the very start. Working with our team at Be That Bride Events means your wedding will be the most relaxed knot you’ll ever tie. Los Cabos is a place of magical sights and happy feelings: a wedding here captures that enchantment, making delightful moments that become joyful memories forever. Start planning your destination wedding in Los Cabos, Mexico! Our team will help you plan a perfect event!